Textron's Board of Directors provides strategic and management oversight as well as global business perspective, while upholding rigorous governance principles on behalf of the company's shareholders. 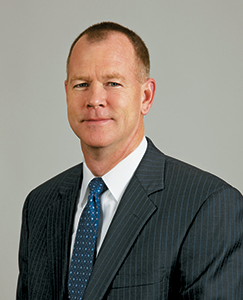 Scott C. Donnelly is chairman, president and chief executive officer of Textron Inc. Donnelly joined Textron in July 2008 as executive vice president and chief operating officer and was promoted to president and chief operating officer in January 2009. He became CEO in December 2009 and was elected chairman of the board effective September 1, 2010. Donnelly was previously president and CEO for General Electric (GE) Aviation, the world's leading producer of large and small jet engines for commercial and military aircraft and a major provider of flight management, actuation and power management systems. Prior to that, he served as senior vice president and director of GE Global Research, the world's largest and most diversified industrial research organization. Donnelly joined GE in 1989 as manager of Electronics Design Engineering for GE's Ocean Systems Division in Syracuse, NY. 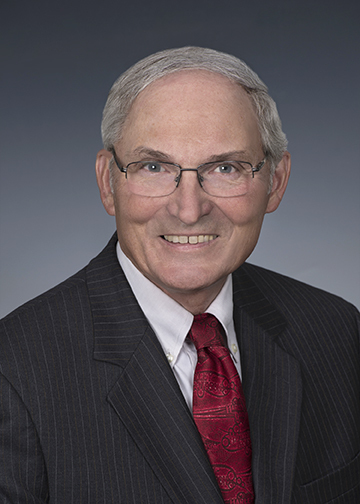 He went on to serve in a variety of leadership roles for the company, including engineering management positions with then-GE division of Martin Marietta in both Australia and the United States. In 1995, he moved to GE's Industrial Control Systems business, where he held various management positions. Donnelly was named a vice president of GE in 1997, responsible for Global Technology Operations at GE Healthcare. Donnelly received a B.S. degree in electrical and computer engineering from the University of Colorado at Boulder. He is on the Board of Directors for Medtronic plc and the National Air and Space Museum and the Board of Trustees for Bryant University. Ms. Bader, 67, was President and Chief Executive Officer of NatureWorks LLC, which makes proprietary plastic resins and was formerly known as Cargill Dow LLC, until her retirement in January 2006. Formerly she was a Business President of a $4.2 billion plastics portfolio at the Dow Chemical Company, a diversified chemical company. 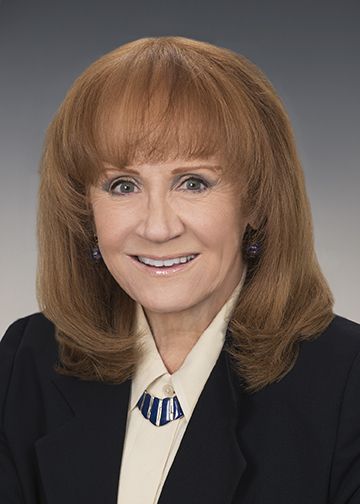 She joined Dow in 1973 and held various management positions in Dow's global and North American operations, before becoming Chairman, President and Chief Executive Officer of Cargill Dow LLC, at the time an equal joint venture between Dow and Cargill Incorporated, in February 2004. She assumed the position of President and Chief Executive Officer of NatureWorks in February 2005 following Cargill's acquisition of Dow's interest in Cargill Dow. Ms. Bader previously served as director of Tyson Foods, Inc. from 2011 to 2015. She also served for seven years on President Bush's Homeland Security Advisory Council. 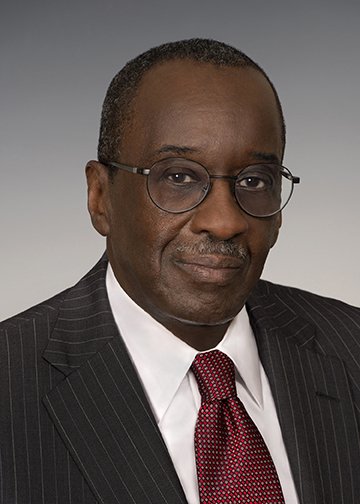 Mr. Clark, 65, is the retired Chairman and Chief Executive Officer of Cardinal Health, Inc., a leading provider of services supporting the health care industry. He joined Cardinal Health in April 2006 as President and Chief Executive Officer, became Chairman in November 2007 and retired in September 2009. Prior to joining Cardinal Health he was Vice Chairman of the Board, P&G Family Health, and a director of The Procter and Gamble Company, which markets consumer products in over 140 countries, from 2002-2006. 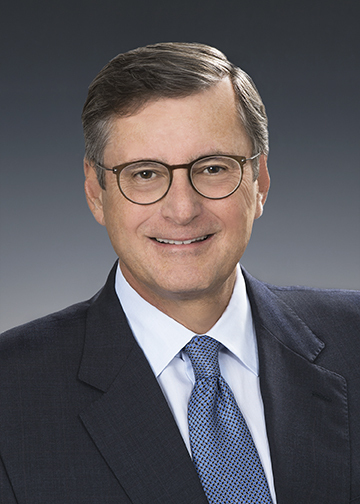 He joined Procter and Gamble in 1974 and served in various key executive positions before becoming Vice Chairman of the Board in 2002, and held that position until leaving the company in April 2006. Mr. Clark became a director of General Mills, Inc. in 2009, a director of Avnet, Inc. in 2012, and a director of Anthem, Inc. in 2014. He is also a director of Hauser Private Equity LLC, an investment firm. Mr. Conway, 70, is a retired General in the United States Marine Corps who served as the 34th Commandant of the Marine Corps from 2006 through his retirement in 2010 and concurrently as a member of the Joint Chiefs of Staff. Prior to being named Commandant, Mr. Conway served as Director of Operations (J-3) on the Joint Chiefs of Staff. Among his previous postings were Commanding General of I Marine Expeditionary Force from 2002 through 2006 (which involved two combat tours in Iraq), Commanding General of the 1st Marine Division, and President of the Marine Corps University. Mr. Conway was named a director of Vislink Technologies, Inc. (formerly xG Technology Inc.) in 2015. Mr. 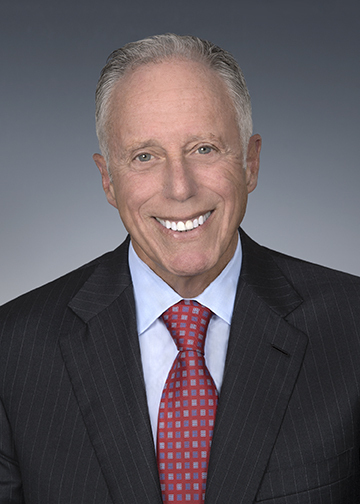 Fish, 73, is the retired Chairman and Chief Executive Officer of Citizens Financial Group, Inc., a multi state bank holding company. He was named Chairman, President and Chief Executive Officer upon joining the bank in 1992 and held that position until relinquishing the title of President in 2005 and the title of Chief Executive Officer in 2007 and retiring in March 2009. Mr. Fish also serves as Chairman of the Board of Directors of Houghton Mifflin Harcourt (since 2010) and as a director of Tiffany & Co. (since 2008) and previously served as a director of National Bank Holdings Corporation from 2010 through 2015. 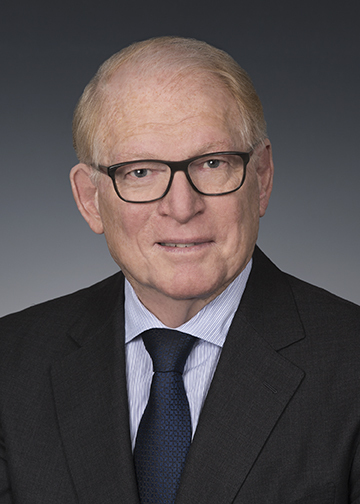 Mr. Gagne, 71, recently retired as Chairman of Wajax Corporation, a leading Canadian distributor and support service provider of mobile equipment, industrial components and power systems, a position he had held since 2006. He previously was President and Chief Executive Officer of Avenor Inc., a publicly-traded Canadian forest products company, serving in that capacity from 1991 until November 1997, when he left the company. In 1998, Mr. Gagné joined Kruger Inc., a Canadian privately held producer of paper and tissue, as a consultant in corporate strategic planning, serving in that capacity until December 2002. He is also a director of Norbord Inc. (formerly, Ainsworth Lumber Co. Ltd.) since 2011, and he previously served as a director of CAE Inc. from 2006 through 2017. Mr. Heath, 69, is the retired Executive Vice President – Aeronautics of Lockheed Martin Corporation, a global security and aerospace company. 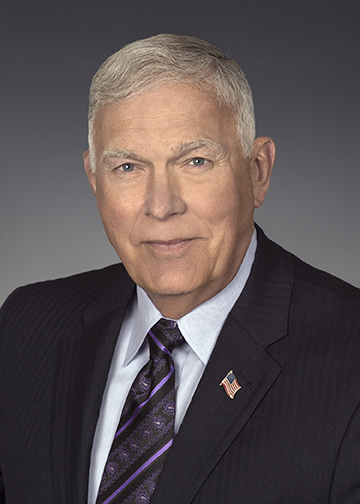 He joined Lockheed in 1975 and became Executive Vice President & Chief Operating Officer, Aeronautics in 1999 until his appointment in 2002 as Executive Vice President & General Manager, F-22 Raptor Program. In 2005 he became Executive Vice President – Aeronautics, a role he held until his retirement in 2012. During his tenure, Heath led the revitalization of the C-130 program, international expansion of the F-16 program, and the development and delivery of the F-22 and F-35 fighter aircraft. Heath served on the Board of Directors of Hawker Beechcraft from 2013-2014, prior to Textron’s acquisition of the Beechcraft business. Ms. James, 59, is the retired 23rd Secretary of the United States Air Force, as position she held from December 2013 to January 2017. Prior to her role as Secretary of the Air Force, James held various executive positions during a 12-year tenure at Science Applications International Corporation (SAIC), a provider of services and solutions in the areas of defense, health, energy, infrastructure, intelligence, surveillance, reconnaissance and cybersecurity to agencies of the U.S. Department of Defense (DoD), the intelligence community, the U.S. Department of Homeland Security (DHS), foreign governments and other customers, most recently serving as Sector President, Technical and Engineering of the Government Solutions Group, a position she held from February through December of 2013. She previously served as SAIC’s Executive Vice President for Communications and Government Affairs, a position she assumed in 2010. Ms. James joined SAIC in 2002 as the Director of Homeland Security within SAIC, then in 2005 became Business Unit General Manager of the Command, Control, Communications, Computers, and Information Technology business unit. Earlier in her career, Ms. James served as Professional Staff Member for the House Armed Services Committee and as the DoD Assistant Secretary of Defense for Reserve Affairs. 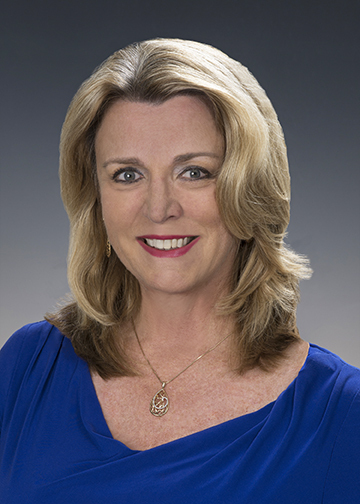 In August 2017, Ms. James became a director of Unisys Corporation. Mr. Trotter, 72, is a managing partner of GenNx 360 Capital Partners, a private equity buyout firm focused on industrial business-to-business companies. Mr. Trotter was Vice Chairman of General Electric Company, a diversified technology, media and financial services company, and President and Chief Executive Officer of GE Industrial, one of GE's principal businesses, a role he assumed in 2006 and held until his retirement in February 2008. Mr. Trotter previously was Executive Vice President of Operations of GE and, from 2004 to 2006, he served as President and Chief Executive Officer of GE Consumer and Industrial, a role he assumed following the 2004 merger of GE's Consumer Products, Industrial Systems and Supply businesses. 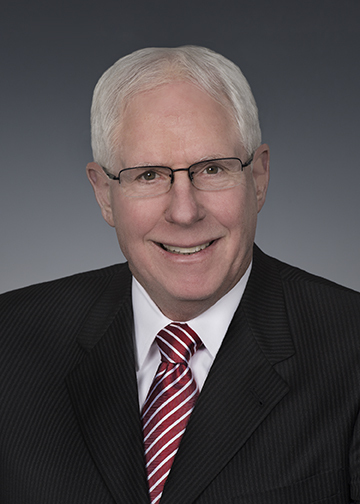 He began his GE career in 1970 and held various production, technology and management positions in several GE businesses, before being named a GE Senior Vice President and President and Chief Executive Officer of Industrial Systems in 1998. Mr. Trotter also served as a director of PepsiCo, Inc. from 2008 through 2017 and serves as a director of Meritor, Inc. (since 2015). He also previously served on the supervisory board of Daimler A.G. (from 2009 through 2014). Mr. Ziemer, 68, was the President and Chief Executive Officer and a director of Harley Davidson, Inc. until his retirement in April 2009. Harley Davidson, Inc. is the parent company for the group of companies doing business as Harley Davidson Motor Company, which design, manufacture and sell motorcycles and related parts and accessories, and Harley Davidson Financial Services, which provides related financing and insurance. Mr. Ziemer had been a director of Harley Davidson, Inc. since December 2004 and was named President and Chief Executive Officer in April 2005. He previously served as Vice President and Chief Financial Officer of Harley Davidson from December 1990 to April 2005 and President of The Harley Davidson Foundation, Inc. from 1993 to 2006. Mr. Ziemer is also a director of Thor Industries, Inc. (since 2010). Ms. Zuber, 59, is the Vice President for Research and the E.A. Griswold Professor of Geophysics at the Massachusetts Institute of Technology where she has been a member of the faculty in the Department of Earth, Atmosphere and Planetary Sciences since 1995. In her role as Vice President for Research, to which she was appointed in 2013, she has overall responsibility for research administration and policy at MIT, overseeing MIT Lincoln Laboratory and more than a dozen interdisciplinary research laboratories and centers, and plays a central role in research relationships with the federal government. Previously she served as the Head of the Department of Earth, Atmospheric and Planetary Sciences at MIT from 2003-2011. 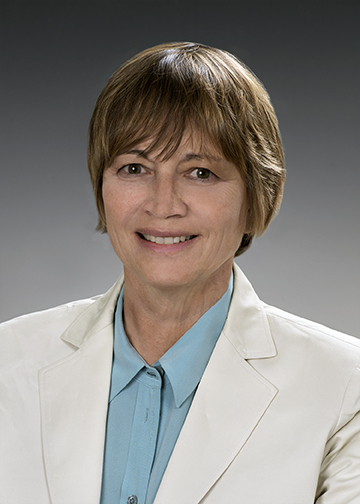 Since 1990, she has held leadership roles associated with scientific experiments or instrumentation on nine NASA missions, notably serving as Principal Investigator for NASA's Gravity Recovery and Interior Laboratory (GRAIL) mission, an effort to map the Moon's gravitational field. In 2013, President Obama appointed Ms. Zuber to the National Science Board, and, in May 2016, she was elected Board Chair. In December 2017, Ms. Zuber became a director of Bank of America Corporation.